Following yesterday’s European Investment Bank investment, it’s clear that Trinity is on a run of good luck when it comes to its capital projects. 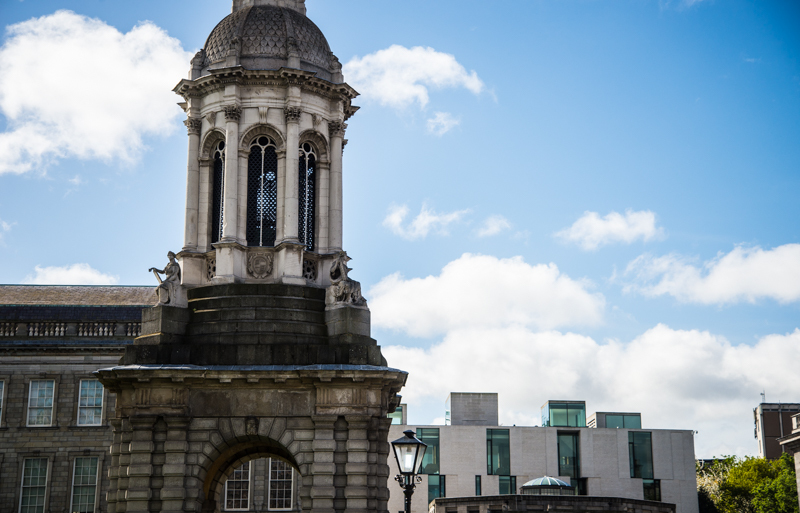 Yesterday morning, on what should have been a serene and uneventful news day for Trinity students, the College announced a major funding injection from the European Investment Bank (EIB) for several of its long-term building projects. 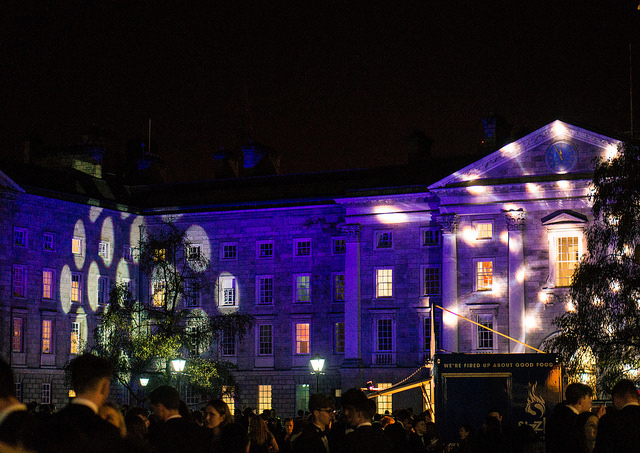 If Trinity manages to see all of its grandiose plans to the end, the campus will have entirely transformed by 2030. With the €1 billion Business School and the 250-bed purpose-built Printing House Square student accommodation close to completion, by next September some sections of the campus will be almost completely unrecognisable. 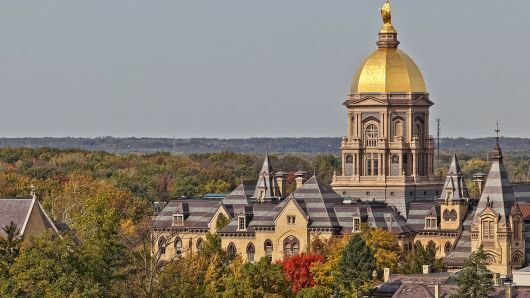 Trinity is on a run of good luck when it comes to its capital projects, attracting the largest-ever private donation in the history of the state for the Engineering, Energy and Emerging Technologies (E3) institute already this year. 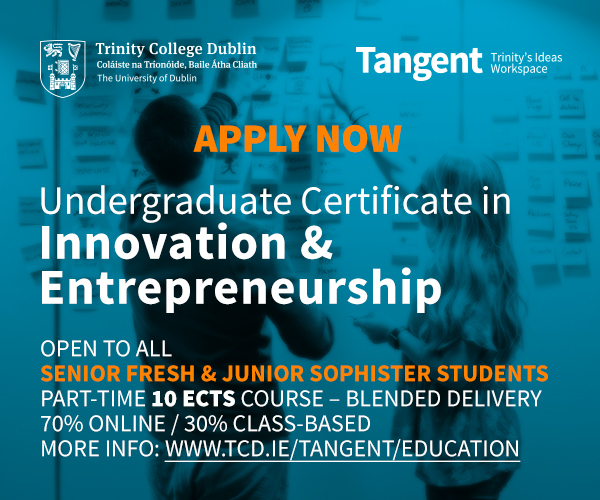 Later on in the summer, Taoiseach Leo Varadkar announced the launch of an innovation district in Grand Canal Dock centered around Trinity’s Technology and Enterprise Campus (TTEC), further propping up the College’s ambitious expansion plans. 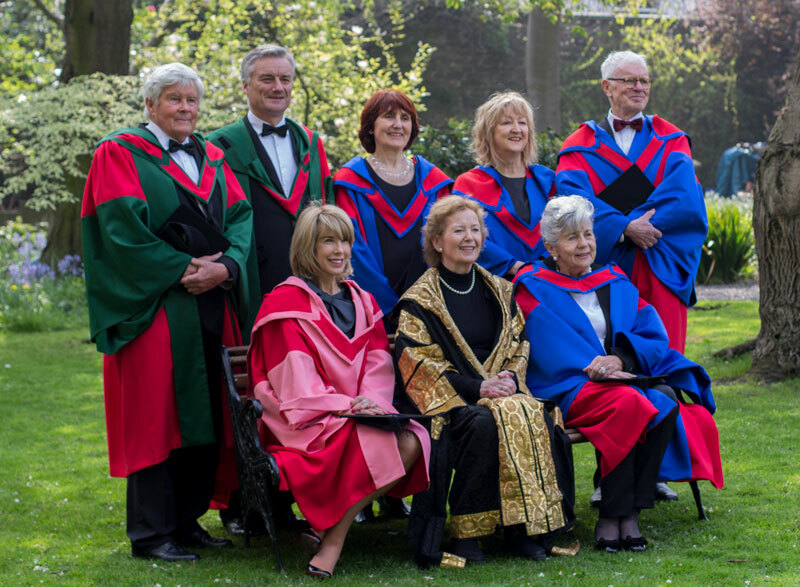 Of course, it’s worth noting that this funding comes in the form of a long-term loan – and that, obviously, Trinity will have to pay it back. It is nonetheless a vote of confidence in the university, considering the bank’s mission of supporting sound investments that further the EU’s policy goals, at a time when domestic funding is in short supply. The specific projects that the loan will fund are also a sure sign that Trinity has its priorities straight. 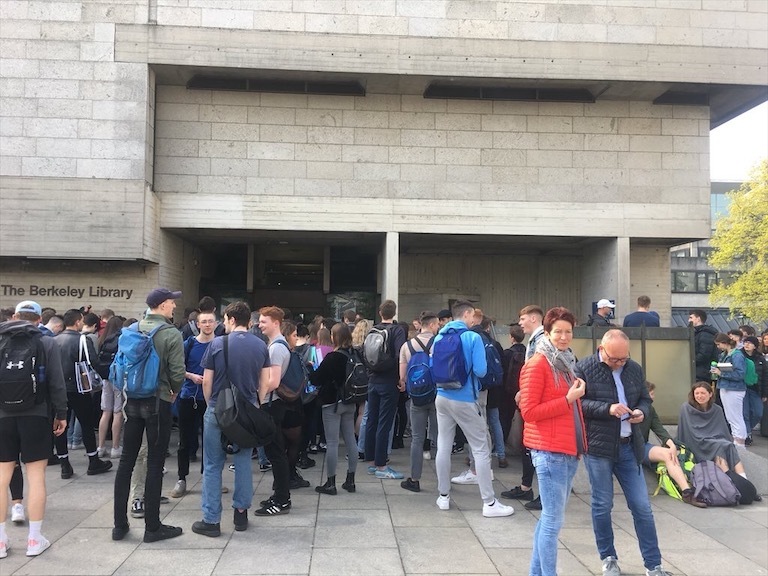 It is obviously not at all necessary to expound on the country’s housing crisis, which has had a deleterious effect on the availability of student accommodation for years now – but the development of 300 new beds in Trinity Hall is very much welcome. 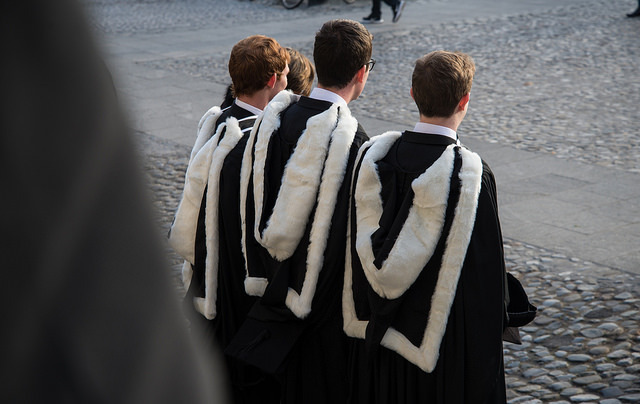 So too is funding for the redevelopment of the Law School, which is facing increasing competition from its counterpart in University College Dublin. And while some of the funding will be directed towards E3, which has already attracted plenty of investment, some will also go towards the refurbishment of the Arts Block, which despite recent renovations, could always do with a sprucing up.